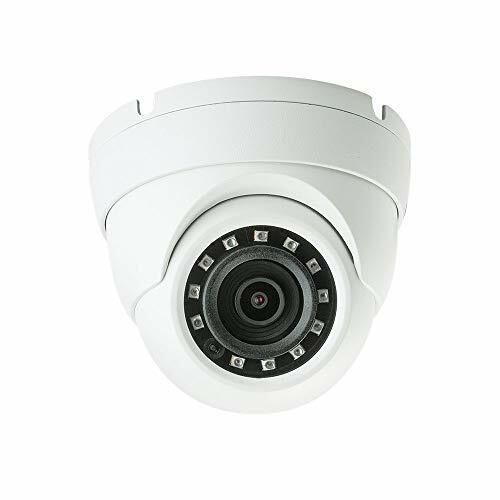 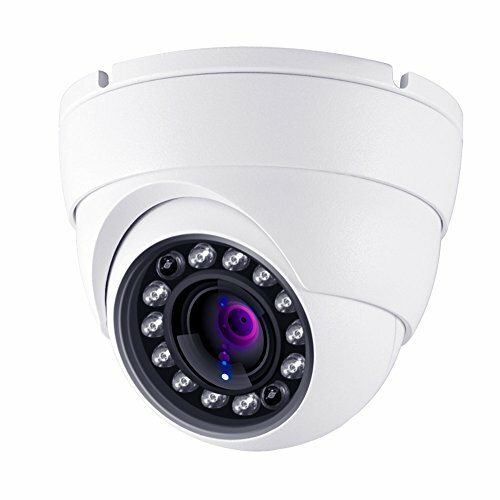 POE Camera Specification TV System: PAL/NTSC Resolution: HD 2688*1520 Sensor type: 1/3" 4 Megapixel CMOS sensor Power: Can be powered by both DC 12V 1A and POE Lens: 2.8mm Wide Angle Lens IR LED: 42 x 2PCS Infrared LED + Black Film Technology (Better Night Vision), IR distance 30 meters Frame Rate: Up to 30fps SD card Slot: Support (you need open the camera dome for the slot) Network Ethernet : RJ-45 (10/100Base-T) POE Standard: 802.3af, 48V Protocol :TCP/IP, ICMP, HTTP, HTTPS, FTP, DHCP, DNS, DDNS, RTP, RTSP, RTCP, NTP, SMTP ONVIF: Support ONVIF 2.4 P2P : Yes, support QR Code Video Delay: 0.3S (Within the Lan) Day/Night : Color/ BW (IR-CUT ) Image Configuration: Saturation/Brightness/Contrast /Sharpness, Mirror, 3D NR, White Balance, FLK(Flicker Control) WDR Motion Detection: Support Recording Mode: NVR/NAS/CMS/Web Privacy Masking: 3 Rectangular Zone Language: Chinese Simplified, Chinese Traditional, English, Bulgarian, Polish, Farsi, German, Russian, French, Korean, Portuguese, Japanese, Turkish, Spanish, Hebrew, Italian, Nederland's Housing: Metal, IP67 Anti-cut Bracket: Yes Operating Temperature: -20C ~60C, RH95% Max Storage Temperature: -20c ~ 60c, RH95% Max Power Source: DC12V, 700mA What is included? 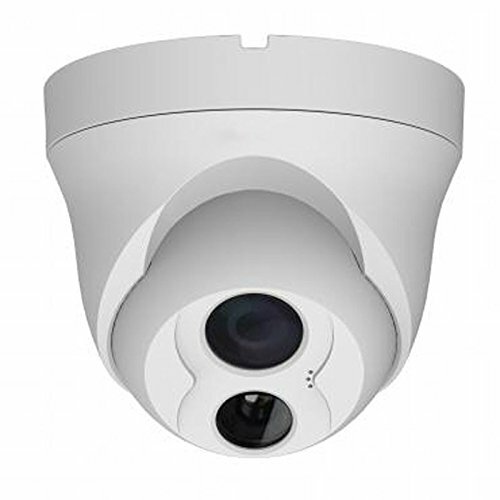 1X 4MP HD IP Camera 1 X Waterproof Cap & Screws pack 1 X CD 1 X User Manual 12 months warranty and Free Tech Support Notice: Please buy the SAME Series of IP camera and NVR, because it's Private Connection, which is more stable than ONVIF connection. 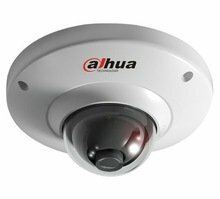 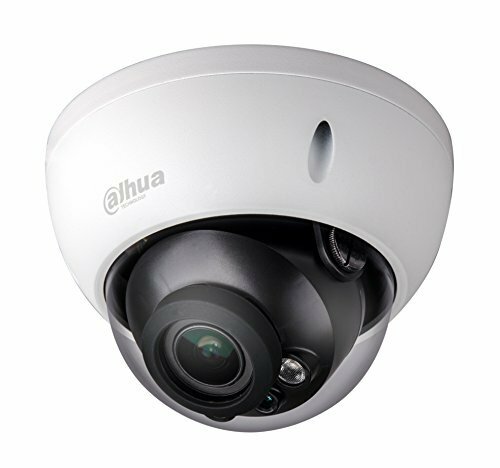 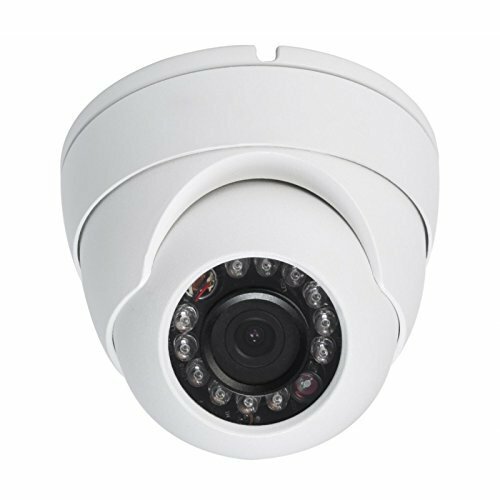 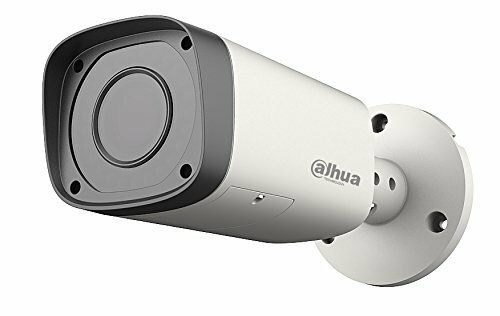 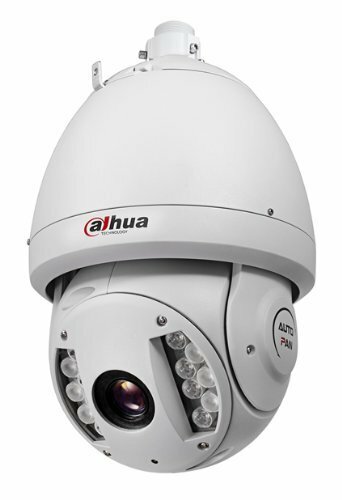 This is a 2.4 Megapixel Full High Definition camera, comes with 24pcs IR LEDs, extends the night vision range up to 60ft. 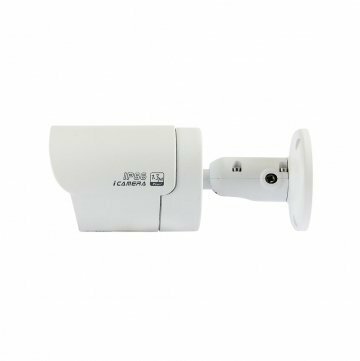 Outfitted with waterproof housing, which could be installed both outdoor and indoor, such as front door, backyard, driveway, garage, office,living room etc. 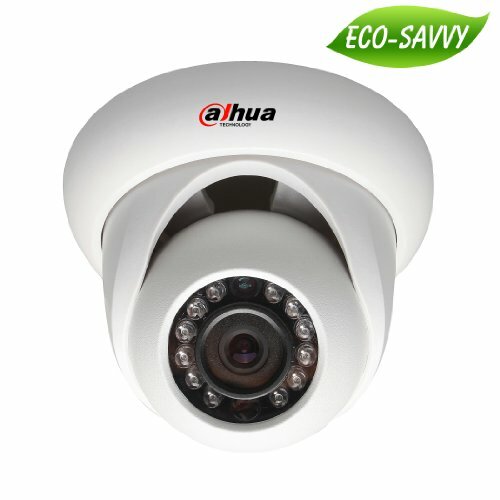 It can be connected with AHD, TVI,CVI and CVBS 960H Analog DVRs, just need to switch the signal mode over OSD menu easily. 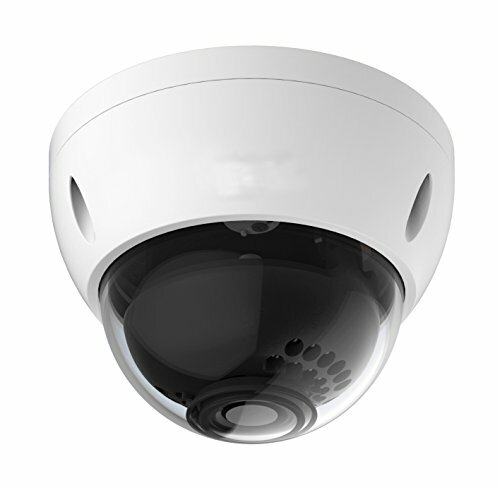 OSD Operation Guideline:Default Mode: TVI. 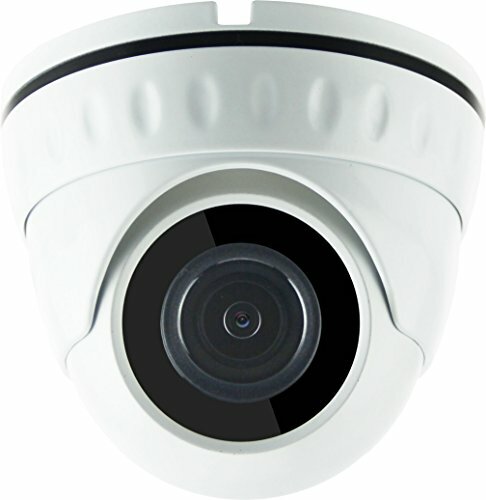 When camera is POWER ON, you can change VIDEO MODE by OSD cable according to your DVR video type. 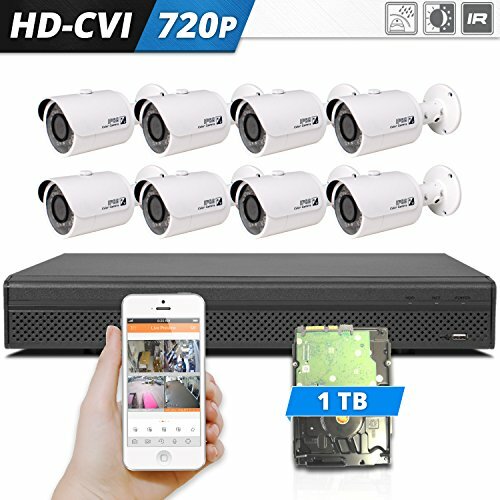 1.Hold & Push OSD button UP to 1080p AHD 2.Hold & Push OSD button DOWN to 1080p CVI 3.Hold & Push OSD button LEFT to 1080P TVI 4.Hold & Push OSD button RIGHT to 960H CVBS mode If you want to remote viewing the camera on your smart phone, please connect this camera to your DVR, and then remote viewing on your Smart Phone through DVR. 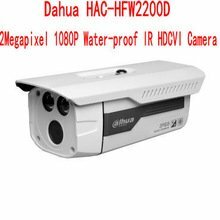 Specification 1/3" Megapixel Sensor Resolution: 1080P 2.4 Megapixel Effective Pixels: 1920(H) x 1080(V) Digital WDR(Wide Dynamic Range): Yes BLC(Back Light Compensation),: YesShutter Adjustments Night Vision : 24 IR LEDsIR Distance: 60 Ft. 3.6mm Fixed Lens IP66 Weatherproof 12V DC 4-in-1 (TVI/AHD/CVI/960H) Package 1 x 2.4MP HD Dome camera 1 X Screws pack 1 X User Manual Suggest to buy SAME Series DVR(B015RY0EW2/B00GNJZIB8/B07CWGL6CS/B015JONBSO/B018BRDJ10/B012V46S3K/B012U3XZWO/B012U4JVOO/B01MR9VAXO/B012U3QUN0/B00Y7OQZ04/B00Y7OSOJ4/B00Y7OSOJ4/B012U4JVOO) for more stable and better performance.